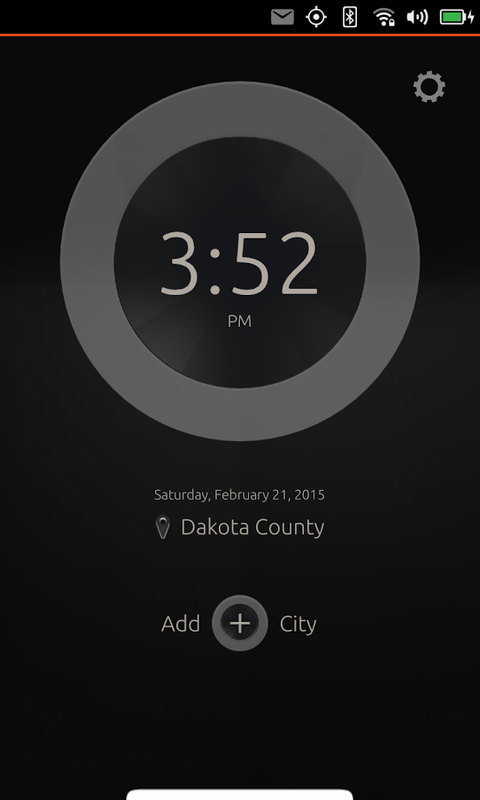 Users commonly use the clock app late in the night to set an alarm where the current light theme is a bit too bright. It would be nice to provide a dark theme variant (not by default) which user can switch to using the settings page. In fact there was a suggestion to have this dark theme variant triggered automatically using the light sensor on the phone. We will need official background image assets if this solution is accepted. Thank you Nik for pointing this out. We actually have a night mode designed already, it just feel outside of the RTM scope. Maybe it's time to take it back into consideration! @Giorgio, I remember the night mode we had, but I think this bug report is a bit different from that feature. The night mode that was originally provided in the design spec was intended to provide a night table clock experience, while this bug report is more about having a darker theme to navigate through the clock app without straining the eye. 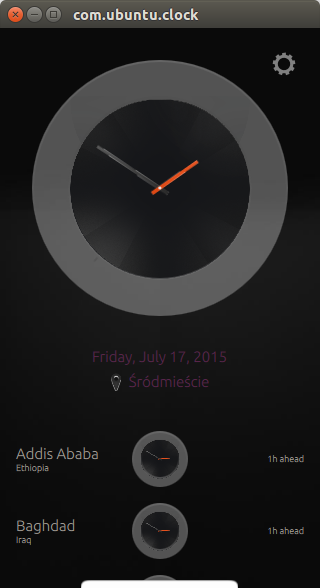 It would be great if you could look into having a dark theme variation for the clock app. Maybe the app could switch automatically when a dark lighting setting is detected?